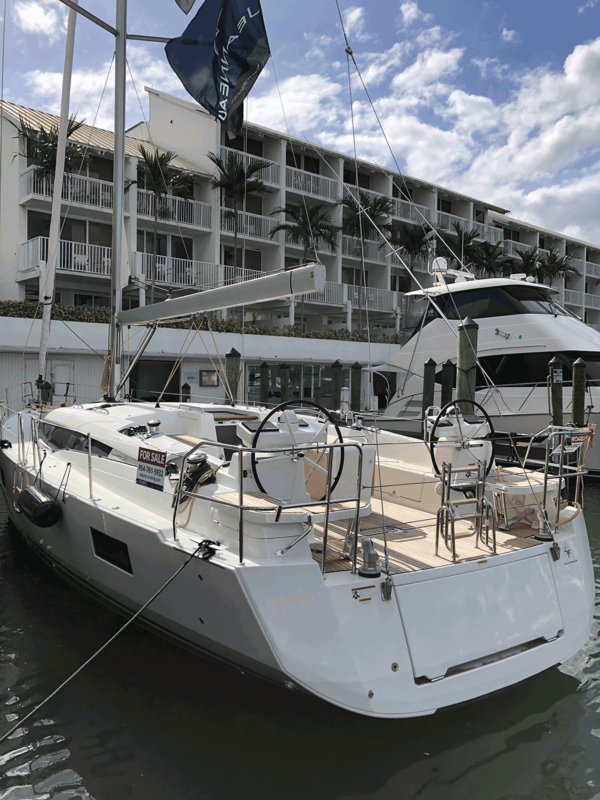 FORT LAUDERDALE, FL - Atlantic Cruising Yachts, winner of the 2018 Jeanneau Dealer of the Year award, will be offering sea trials of the Jeanneau 349, 410, 440, 490, and 51 at their Open House on March 9 from 10am - 6pm. The Open House will be the inaugural event at their new Fort Lauderdale office, located at the Hilton Marina Resort (1881 Southeast 17th St.). 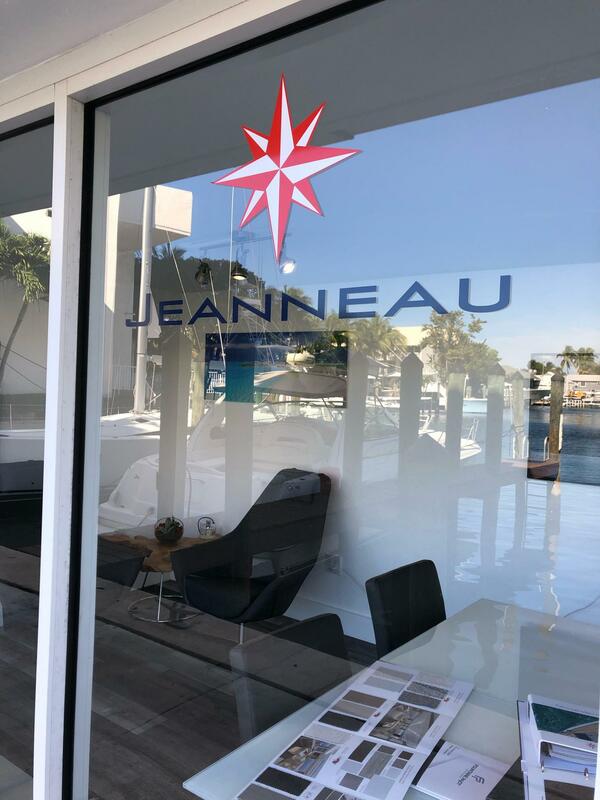 Guests will receive personal tours of the Jeanneau models of their choice and have access to exclusive savings on new models. 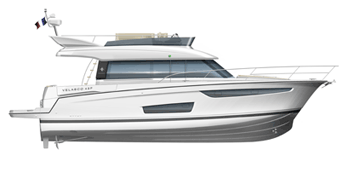 Qualified buyers will have the opportunity to partake in sea trials. This is the perfect opportunity to experience the 410, 440, and 490’s signature walkaround deck! Additionally, guests will enjoy free valet parking, light refreshments, tiki bars, and the beautiful South-Florida scenery! If you are interested in attending and arranging a sea trial, please CLICK HERE.